Who is the Winner of Democratic Elections? 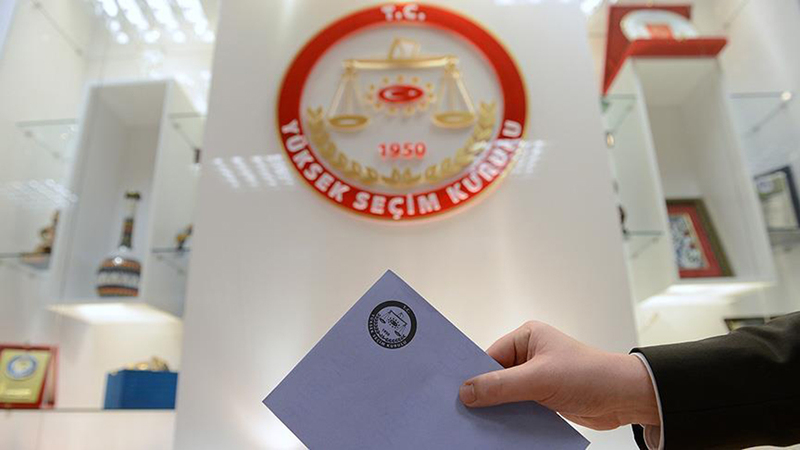 The local elections held on Sunday 31 March came to an end in Turkey. The election results have not yet been officially announced. When this article is published, perhaps the official results will be announced. Of course, there are winners and losers of the elections. The People’s Alliance consisting of AK Party and MHP have received the most votes throughout Turkey. The AK Party has become the party that received the most votes. However, the fact that it has lost Ankara, and according to unofficial results Istanbul too, was an unexpected situation for them. All parties and leaders said that the only winner of the elections is Democracy. The rulers who gained success and the rulers who lost the election according to the election results used the same language and said that democracy has won. The Western countries’ leaders, USA and European Union, sent Turkey congratulations messages, again because of the high participation rate. They called to respect the people’s so-called democratic choice. In other words, the West who manifests itself as the center, cradle of democracy, tried to give democracy lessons and advise. The turnout at Turkey’s March 31 Local Elections was lower in proportion to the previous local and general elections. Hence, more than 15,5 million people didn’t vote. This situation reveals that the Turkish people’s lack of confidence in democracy is increased. Approximately 1,5 million votes are considered invalid. This situation revealed that the people are negative towards the promises of parties and leaders, and that they don’t have trust in the sincerity of rulers. As a result, the people actually do not believe that elections are a factor which changes everything. Well, who has won according to these results? Not those who made a statement and said “Democracy Won” in the evening when the election results were announced, but those who said democracy is a system of kufr by saying that democracy is not from Islam before the elections, and those who said that democracy is actually a historical lie have won! Those who didn’t vote for candidates, who will make things lawful which are forbidden by Allah and give permission to the spread of harams, have won. Those who do not cooperate on haram and stay away from things which are doubtful have won! Those who consider all kinds of evil as evil, and even do not look back at its moderate one have won! While the rules of Islam are clear, those who obey the Hukm Shari’i without taking benefits into consideration have won.